It is almost Christmas and summer holidays here in Australia. 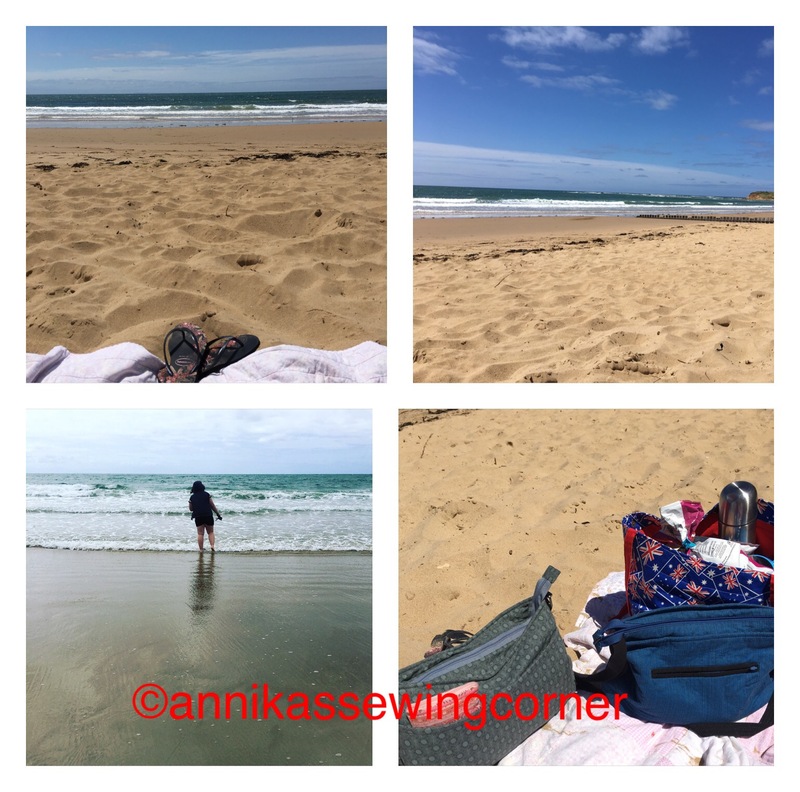 I’ve had a really hectic couple of months so today I took my youngest daughter out off school for the day and went to the beach. It turned out to be a really nice day. 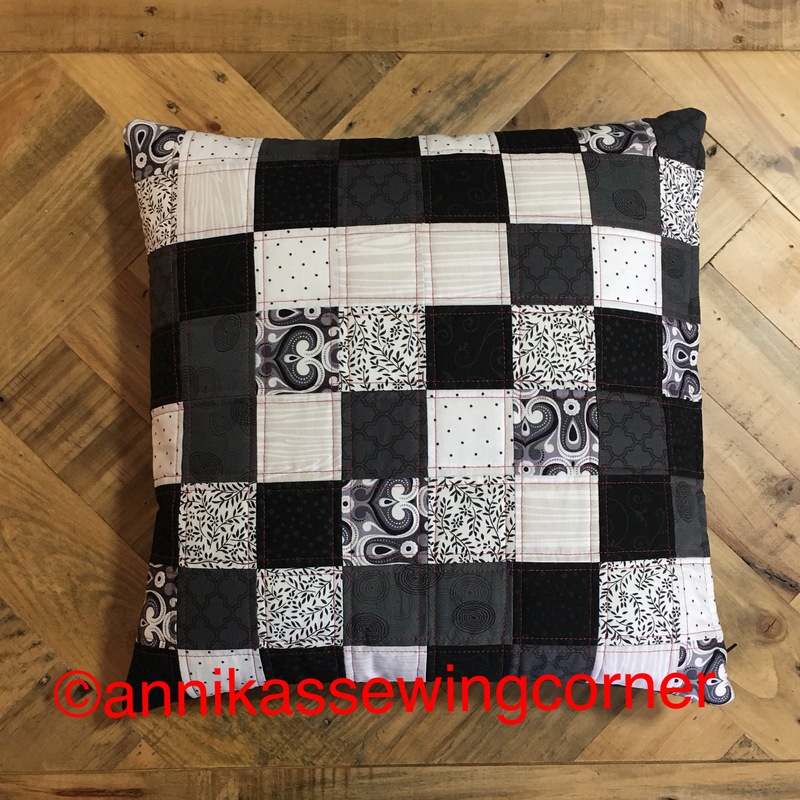 The only sewing I’ve had time for lately is two more cushion covers. They are a house warming present for my Cousin Camilla in Sweden. She is also a very good friend and support to me. They should arrive in the mail this week. The cushions I made last month you can find here. 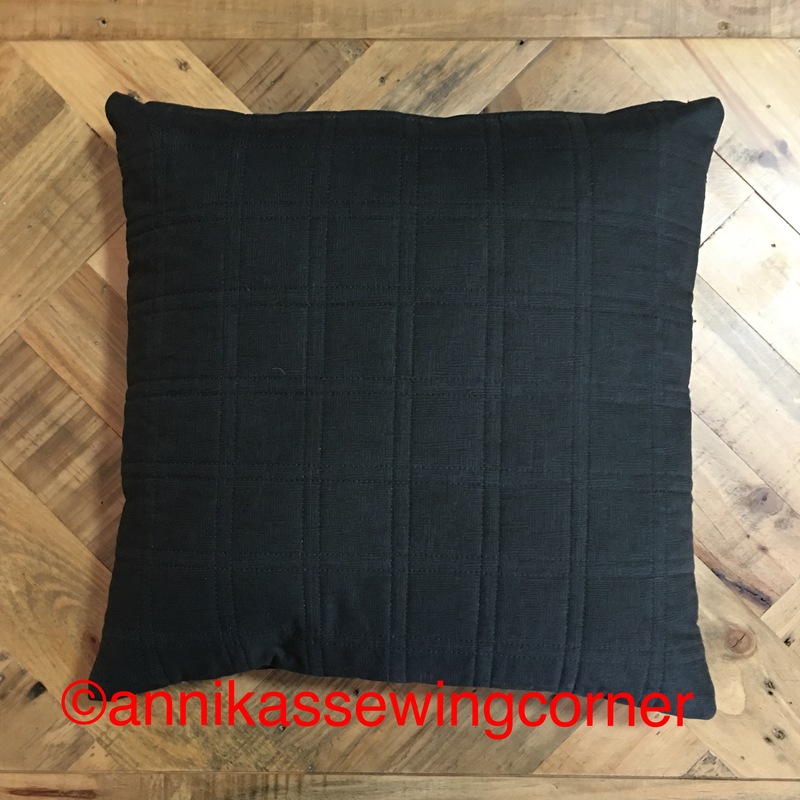 How to make the cushions you can find on my Tutorials Page as a downloadable PDF or here. The only difference is that back and front of the cushions are quilted. The zipper is inserted exactly as in the tutorial. 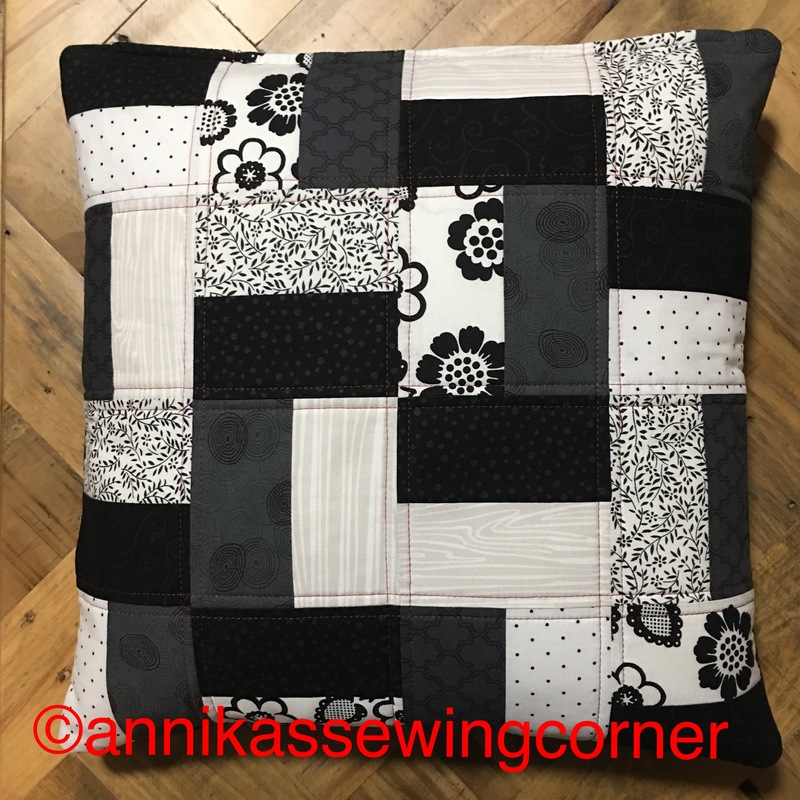 The first of the cushions is made of 2 1/2“ squares and then quilted 1/4” on each side from the seam in a contrasting colour. On the back I quilted the same as the front but black thread on black fabric. 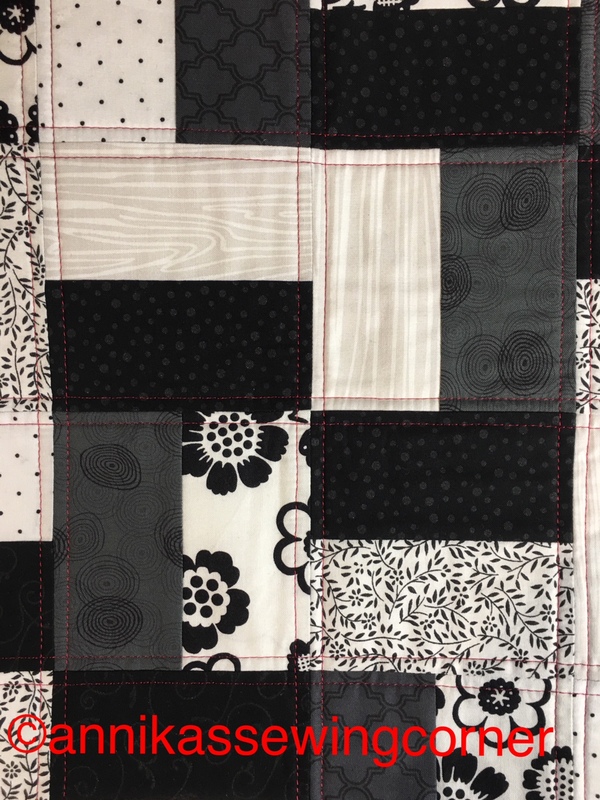 The second one is made of 2 1/2” x 4 1/2” rectangles that was sew together in pairs in to 4 1/2” squares and sewn together with the rectangles in different directions. 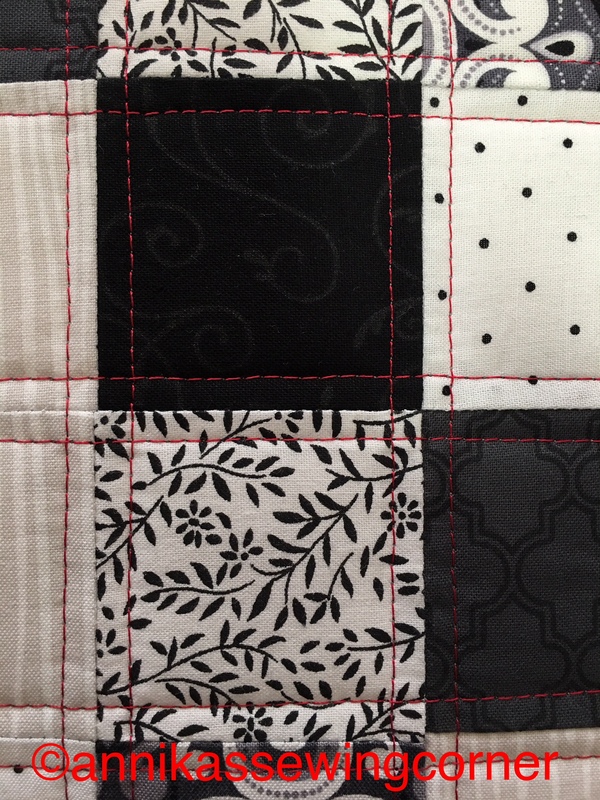 It was quilted in the same way on both back and front but in a larger grid. Here is a couple of pictures from today. A very nice day indeed. The pattern to the handbags, The Alex Bag, you can find in my Etsy Shop.